CHARLOTTE, N.C. (CN) – During a fiery election fraud investigation surrounding the 9th Congressional District race, North Carolina’s General Assembly passed a controversial photo ID voting bill Thursday that extends to absentee voters. 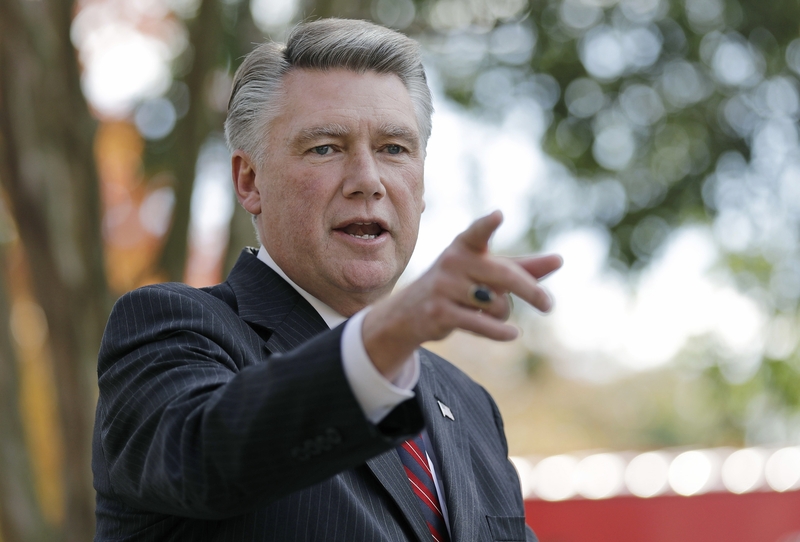 After the midterm election last month, North Carolina’s Board of Elections and Ethics Enforcement refused to certify the 9th District’s apparent winner, Republican Mark Harris, because the absentee ballot numbers in rural Bladen County did not add up. Republican lawmakers added a provision to include absentee ballot IDs in a larger bill that would require in-person voters to show photo identification at the polls. The bill, which critics say only serves to make voting more difficult for residents of the Tar Heel state, passed in a 67-40 vote. It now lies with Democratic Governor Roy Cooper after the state Senate voted 25-7 Thursday to accept House changes to the measure. 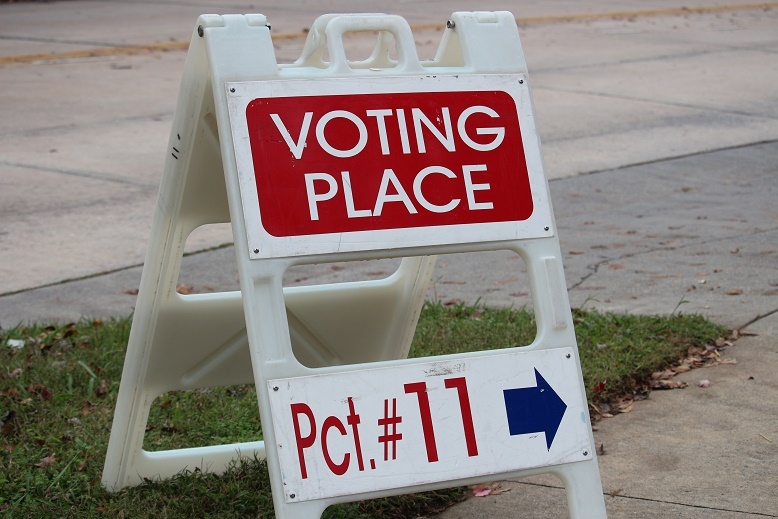 Myrna Perez, deputy director of the Brennan Center’s voting rights and elections team, told Courthouse News that voter ID laws do nothing to address the actual problem at hand. On Thursday, the American Civil Liberties Union of North Carolina and Equality North Carolina sent a letter to Governor Cooper calling for him to veto the bill “because it will disproportionately affect black and transgender voters, because it was enacted by a lame-duck Legislature instead of newly elected representatives chosen by the same voters who approved the photo ID requirement,” according to the Associated Press. State officials are currently investigating an alleged election fraud scheme centered around Leslie McCrae Dowless, an official in Bladen County who witnesses claim oversaw an operation to collect unsealed absentee ballots from voters— possibly resulting in thousands of destroyed or mismarked ballots. Many of the irregularities in question reportedly occurred in Bladen and Robeson Counties, where some voters claimed a woman came door-to-door collecting partially completed ballots. On Thursday, Harris’ Democratic opponent Dan McCready withdrew his concession in the race, posting a video online in which he accused the Republican of bankrolling Dowless’ alleged scheme. “I didn’t serve overseas in the Marines to come home to N.C. and watch a criminal, bankrolled by my opponent, take away people’s very right to vote,” McCready said in a video announcement late Thursday. He called on Harris to tell the people what he knew and when. Harris previously stated that he is open to a fair investigation. Documents emerged in a filing with the Federal Election Commission on Thursday showing that the Harris campaign listed a debt of $34,310 owed to the Red Dome Group, an organization that hired Dowless as a contractor in Bladen County.